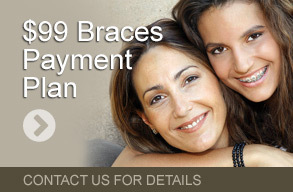 Our goal is to help you achieve a beautiful and healthy smile. Dr. Anna Szmitko and the Forest Green Dental Care team would like to welcome you to our friendly and modern dental practice in Newmarket, Ontario. Our team of professionals pride themselves in providing you with high quality dentistry in a comfortable, relaxed and friendly environment. 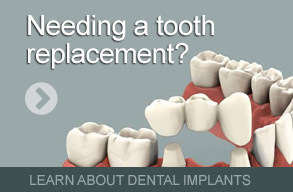 Our philosophy is focused on our commitment to our patient’s optimal oral and dental health. 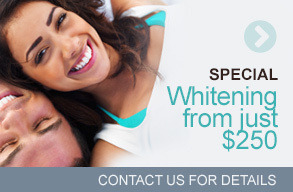 Our goal is to help you achieve a beautiful and healthy smile. We look forward to providing you and your family with high quality and pain free dentistry in a prompt, friendly and informative manner.